TANZANIA has given Acacia Mining until the month-end to stop waste water pollution at its North Mara gold mine or face a shut-down, said Reuters citing comments by the east African country’s mining minister. Reuters quoted Doto Biteko as saying that he had issued a deadline to stop the seepage of contaminated water from a mining waste storage dam at North Mara to surrounding communities in the country’s north. “We have given them until March 30 to fix this problem or face closure without notice,” Biteko said. 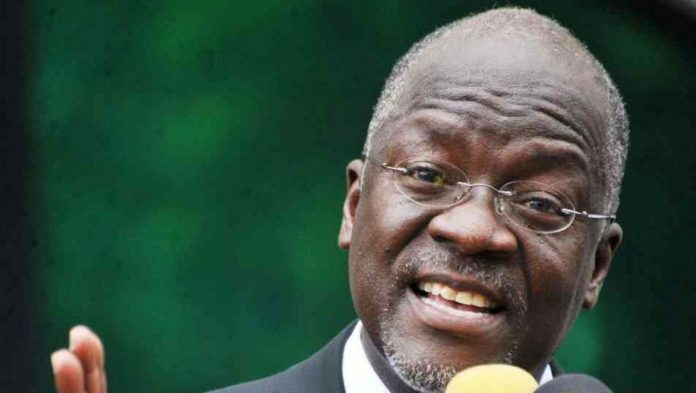 “The life of even one Tanzanian is worth more than their gold mining activities,” he told Reuters. The threat of closure at North Mara heaps further pressure on Acacia Mining which has already mothballed underground mining at its Bulyanhulu operation following a block on exports of gold-in-concentrate, underway since April 2017. Barrick Gold, which owns 63.9% of Acacia Mining, recently proposed a settlement plan in respect of some $190bn that Tanzanian government alleges it is owed by Acacia stretching back some two decades. Acacia disputes the claim which has also seen the government imprison some employees and former employees of the gold miner.